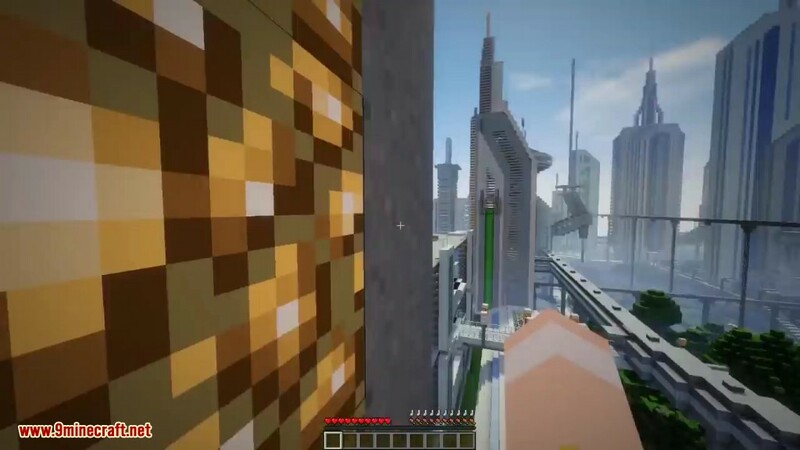 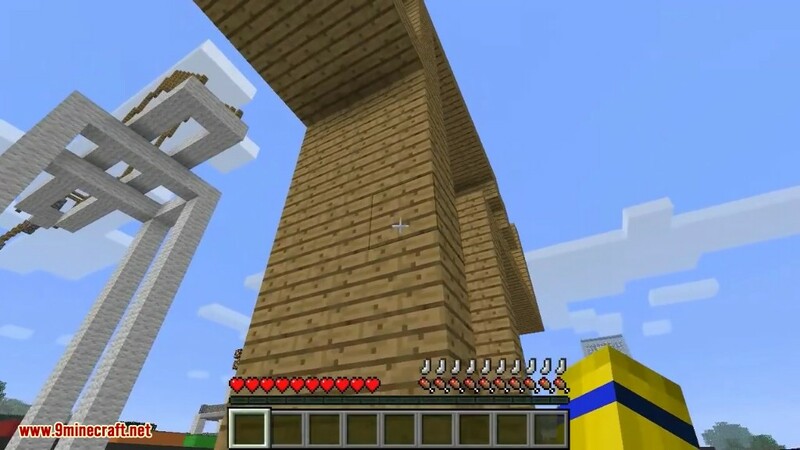 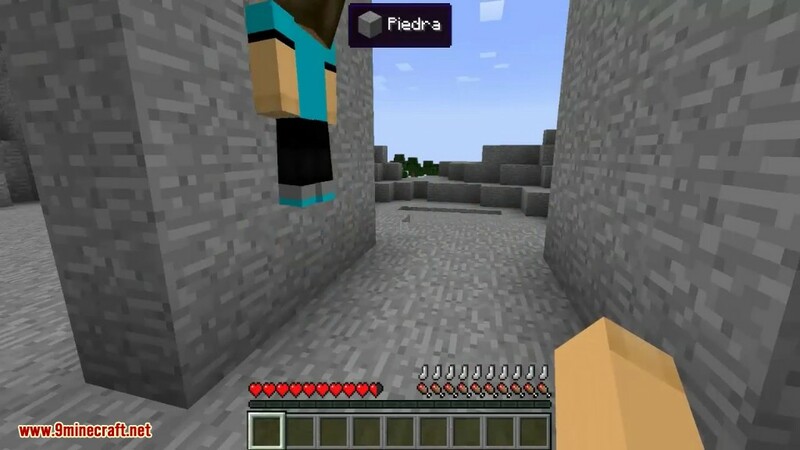 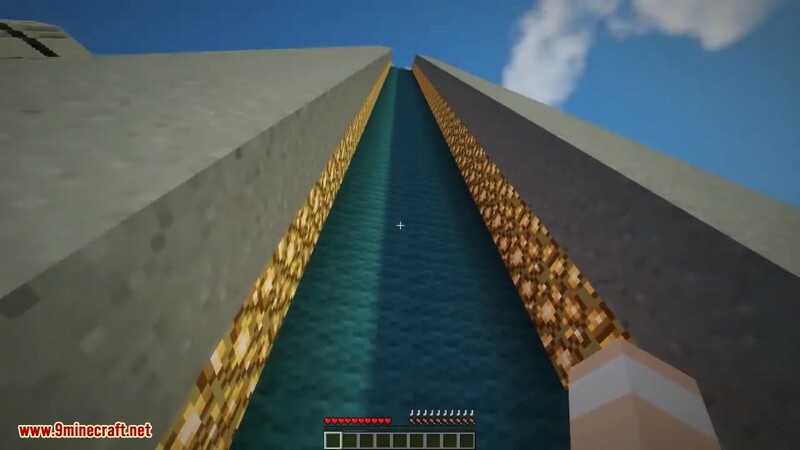 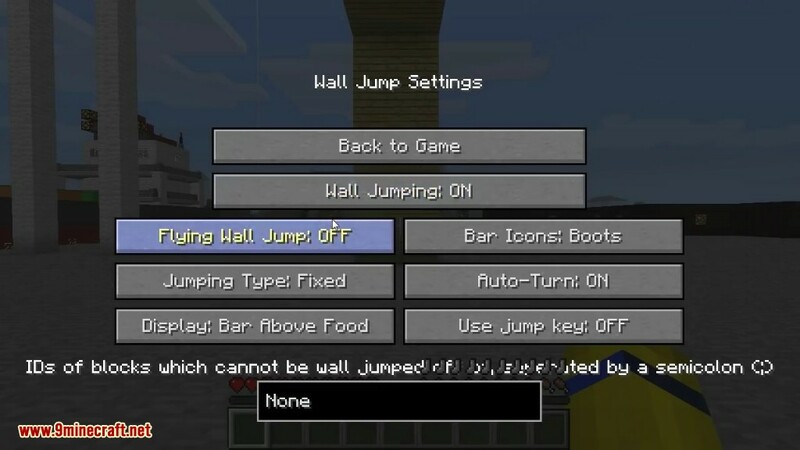 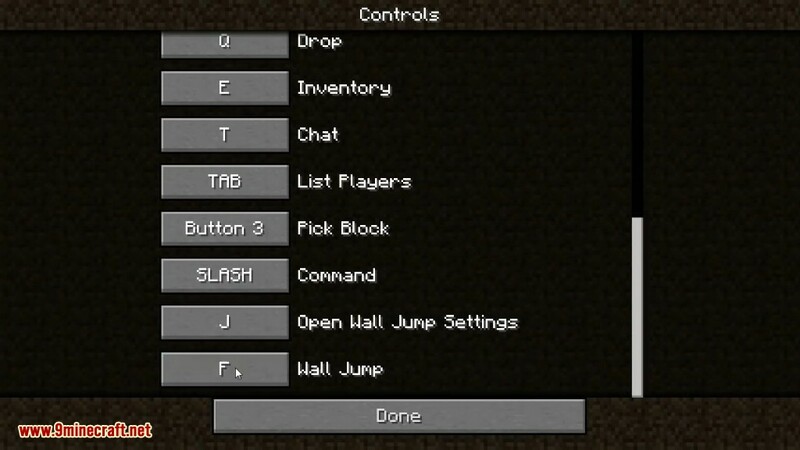 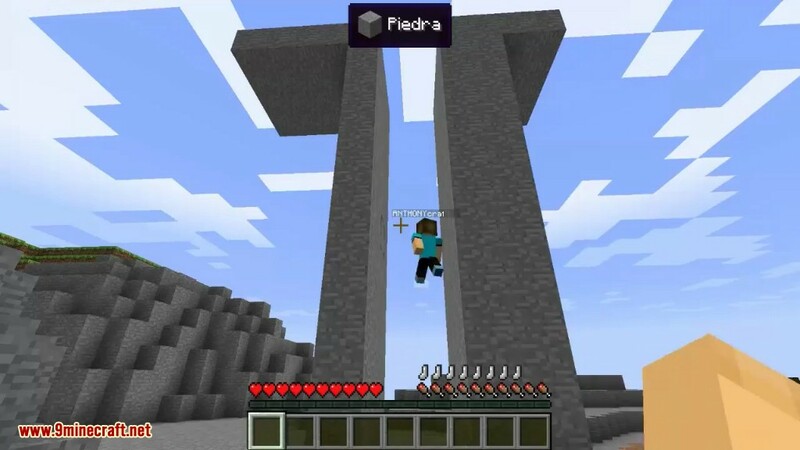 Wall Jump Mod 1.8/1.7.10 lets you bounce right off of walls like in so many video games! 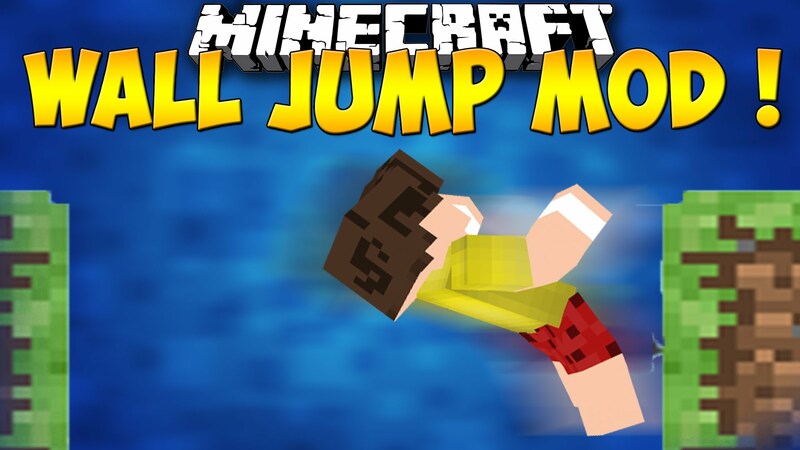 Jump up to any wall, hit jump again, and rebound back off. 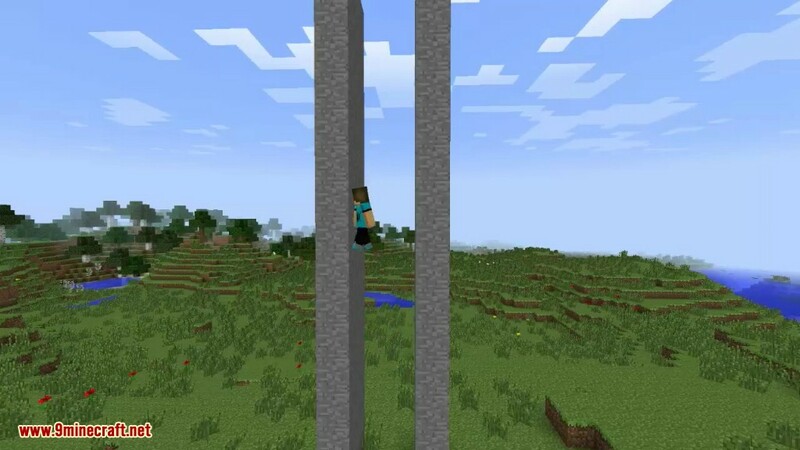 Each time you’ll turn 180 degrees, so you can wall jump on a parallel wall.